The FBI is asking for the public’s help identifying individuals who have traveled—or are planning to travel—overseas to engage in combat alongside terrorist organizations. “We need the public's assistance in identifying U.S. persons going to fight overseas with terrorist groups or who are returning home from fighting overseas,” said Michael Steinbach, assistant director of the FBI’s Counterterrorism Division. 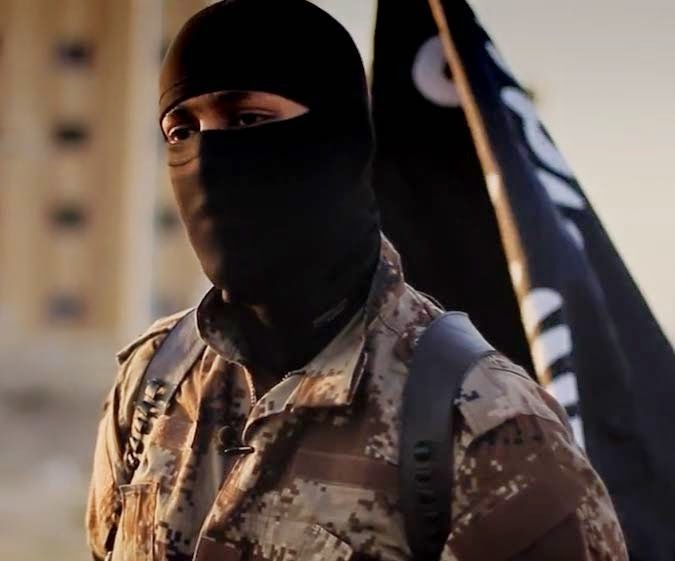 The FBI is also seeking information about the identity of an English-speaking individual and others seen in a propaganda video released last month by the group calling itself the Islamic State of Iraq and the Levant, or ISIL. Note: The above photo was released by the FBI.